Snowy Trees In The Woods. Winter In The Forest. 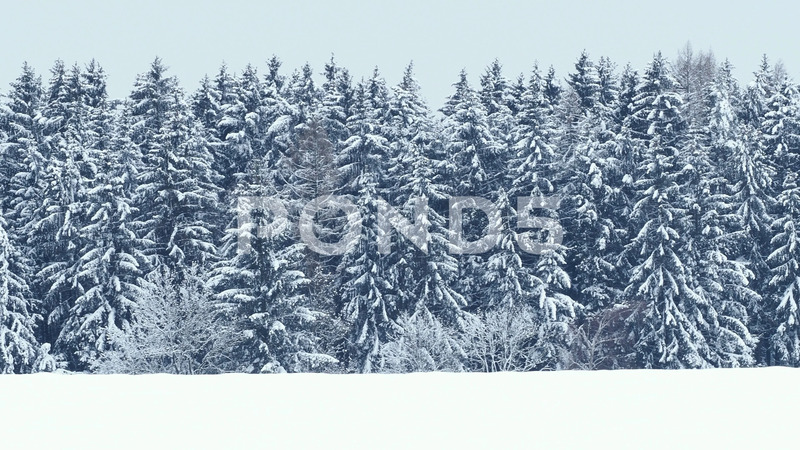 Description: Snowy trees in the woods. Winter in the forest.